Some of you may recall some of the awesome artwork that Mega Ran and I used for our joint Castlevania project last summer. You have talented artist, Christopher Flocco to thank for that. 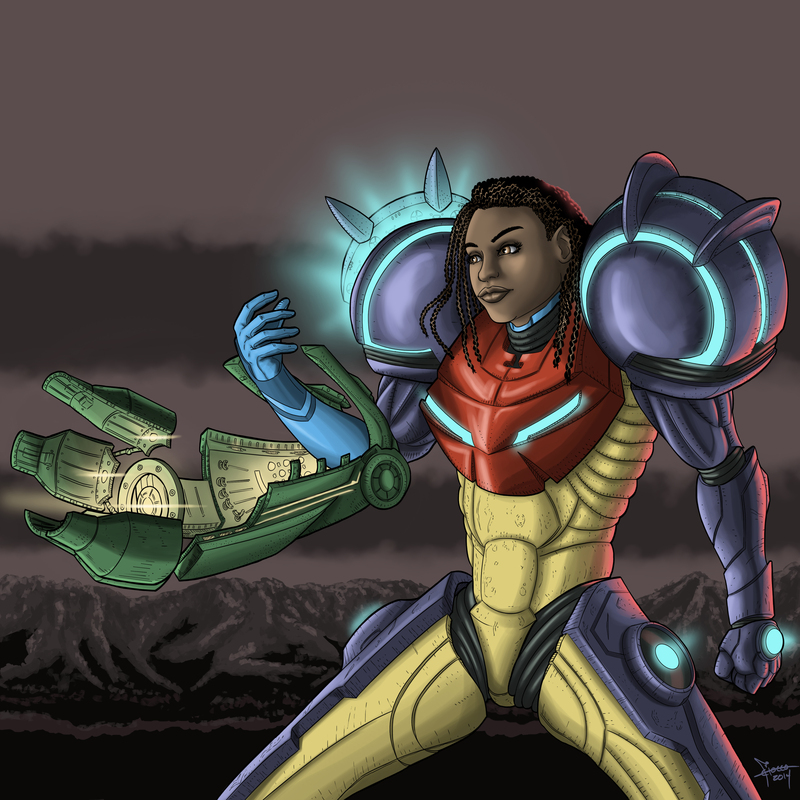 Check out some deviant art he recently drew depicting a Samus-Sammus fusion in cartoon form. If you like what you see (which you have literally no reason not to) you should check out his deviantART gallery or head to his Facebook page stat and give him a like. This has somehow made me even more hype to get these Another M mixes in my inbox next week!